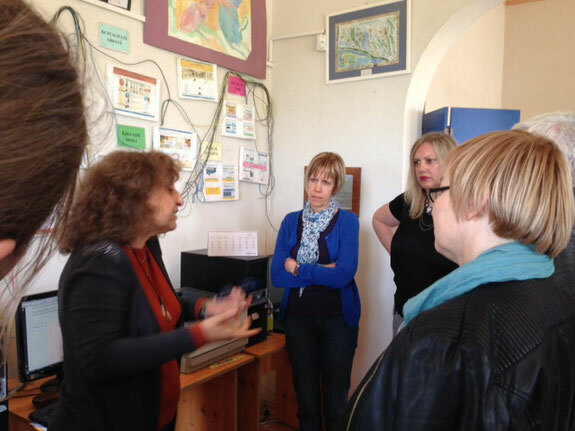 Marzia, the Italian coordinator told us today an incredible but true Story. When her uncle passed away she had to clean up his Apartment. When she was sorting out his belongings some months ago, she found documents on his time as a prisoner in concentration camps. One of those camps was situated in Przemysl, where an other partner of the project comes from. Gosia from Przemysl confirmed the fact that there was a concentration camp after war in her town. What a coincidence! Learn more about this amazing Story!